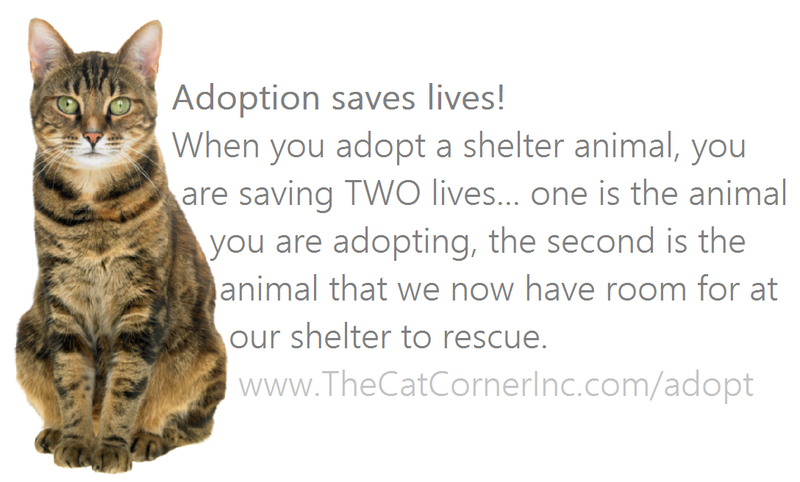 Available Cats - The Cat Corner, Inc. These are postings of cats that are in need of a forever home, but are not being adopted through The Cat Corner and are instead posted by us on our website as a courtesy to help its current owner re-home their pet. If you are interested in meeting or adopting a cat that is a Courtesy Listing, please contact the person or organization directly. Please see their contact info by clicking on the particular pet you are interested in adopting. 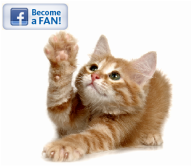 If you cannot get a hold of the person listing as the contact for that particular cat, please send us an email at foster@thecatcornerinc.com so we can then remove the listing. If they cannot be reached, we will assume the animal has already been re-homed or they are no longer in need of help re-homing their pet.